Washington State is the 13th most populous state in the nation, containing over 7 million residents. Behind Whites and Hispanics, Asians rank as the third most prominent racial group in the state. This week’s Monday Morning MSI Line Up is a #statespotlight on the eight Asian American Native American Pacific Islander Serving Institutions (AANAPISIs) in Washington. Founded in January 1966, Bellevue College is the third largest institution of higher education within the state. It is a public open access four-year institution which primarily grants associate degrees. Students who identify as Asian or Pacific Islander make up the largest portion of students of color on campus at 21.4%. Edmonds Community College was founded in 1967 and has a mission of providing students access to educational and career opportunities. The campus is a public two-year institution that offers 64 associate degrees and 62 professional certificates. Highline Community College is located in Des Moines, Washington and was founded in 1961. Students who identify as Asian make up 20% of the student demographic, making them the second largest population on campus. Highline is committed to several values, including access, community, diversity, and collaboration. North Seattle College serves about 14,000 students each year with a mission of being “committed to changing lives through education.” The campus values collaboration, diversity, and innovation. Asian and Pacific Islander students make up the second largest student population on campus, accounting for 19% of Renton’s student demographics. Renton offers its students training, re-training, and career paths to gain marketable skills in the workforce. Their goal is to provide job training that is affordable and can be completed in the shortest amounts of time. South Seattle College is located in the hilltops of West Seattle and offers over 100 degrees and certificates. South was awarded one of the first AANAPISIs grants in October 2008 to improve the retention and graduation rates of its Asian American and Pacific Islander students. The campus now has an AANAPISI Center. 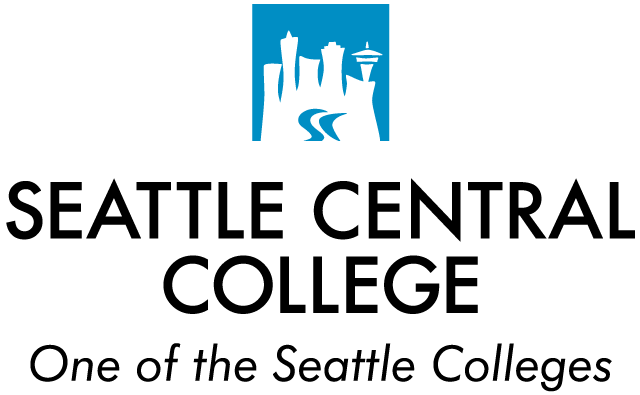 Seattle Central College serves over 16,000 students annually, offering two bachelor’s degrees, 32 associate degrees, and 45 professional certificates. Asian Pacific Islander students account for 21% of the campus’s student demographics. 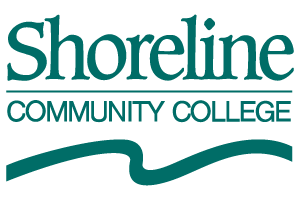 Founded in 1964, Shoreline Community College offers over a hundred academic and workforce training programs and is committed to the success of their students. Asian and Pacific Islander students make up 12% of the student population, making them the second largest student demographic on campus.